Most of the names of children of Bollywood celebrities have an over play of the letter “a”. 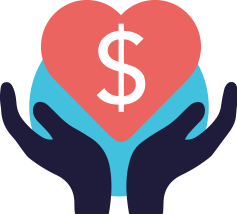 Some astrologers say that the overplay has astrological and numerological significance where the child bearing the name will always come first in whatever he or she does. So here are the names of celebrity children who have an overplay of A in their names. Aaradhya Bachchan : The name was reportedly given by none other than her grandfather Amitabh Bachchan and the “A” was because of both Amitabh and Abhishek who have an overplay of A in their names. 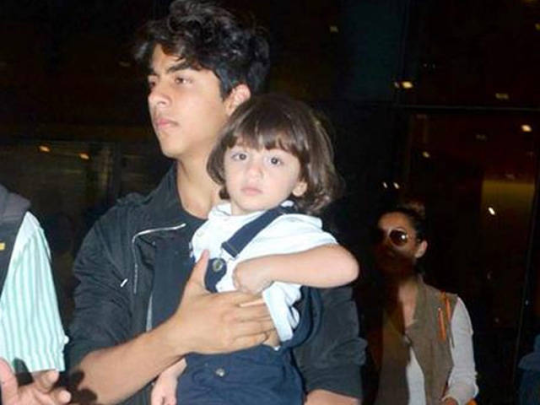 Aryan and Abram : Both names given by Shah Rukh Khan who carefully chose the names. 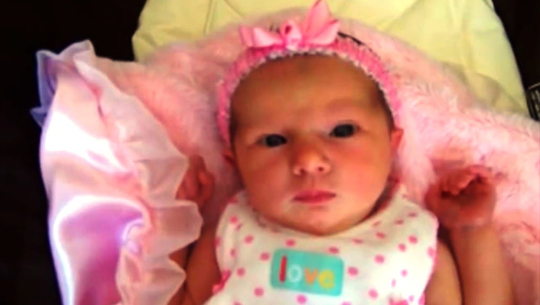 Aadira : The name was chosen by Rani and Aditya Chopra for their daughter. 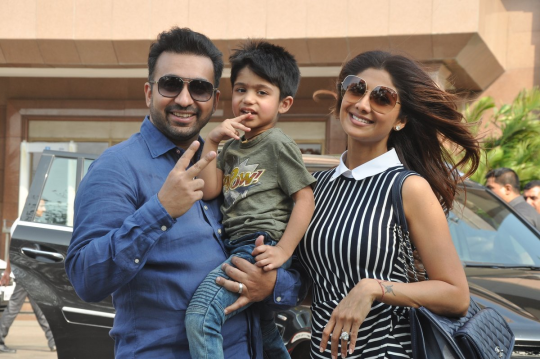 Viaan : This is quite an unique name for Shilpa Shetty’s son, don’t you think? Imara : That’s the name of Imran Khan’s daughter. It means in “strong and resolute” in Swahili. 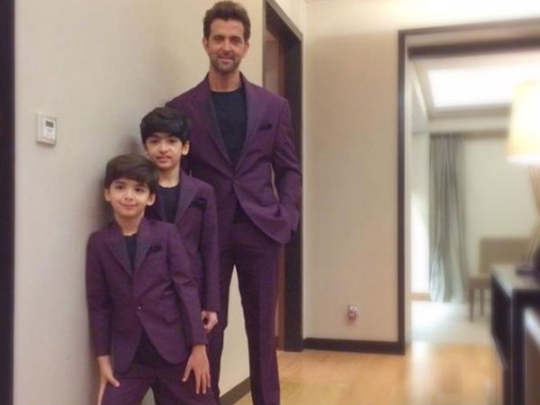 Hridaan and Hrehaan : The overplay of A is there but both their names start with H like their father Hrithik Roshan. 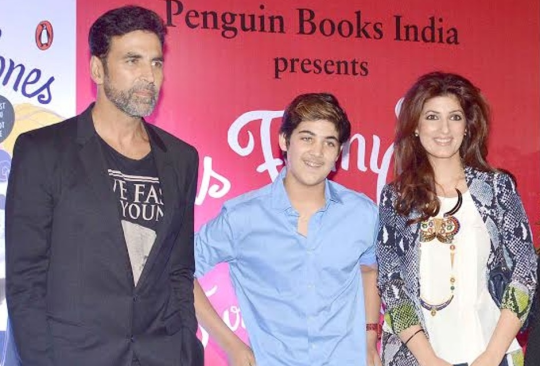 Aarav : Well, Akshay’s son is growing up into a handsome young man.